Individuals of Irish descent make up Boston’s biggest ethnic population. So it’s no wonder that St. Patrick’s Day in the city is filled with massive celebrations. Contrary to St. Patrick’s Day celebrations in Ireland, where pubs shut down and people tend to go to church, the Irish who came to America celebrate their heritage with lots of fun festivities. And those celebrations often include drinking. 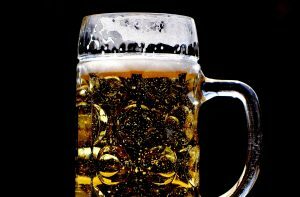 While having a few pints with your friends can be lots of fun, we at DiBella Law Offices, P.C., want to remind you to stay safe at the same time. 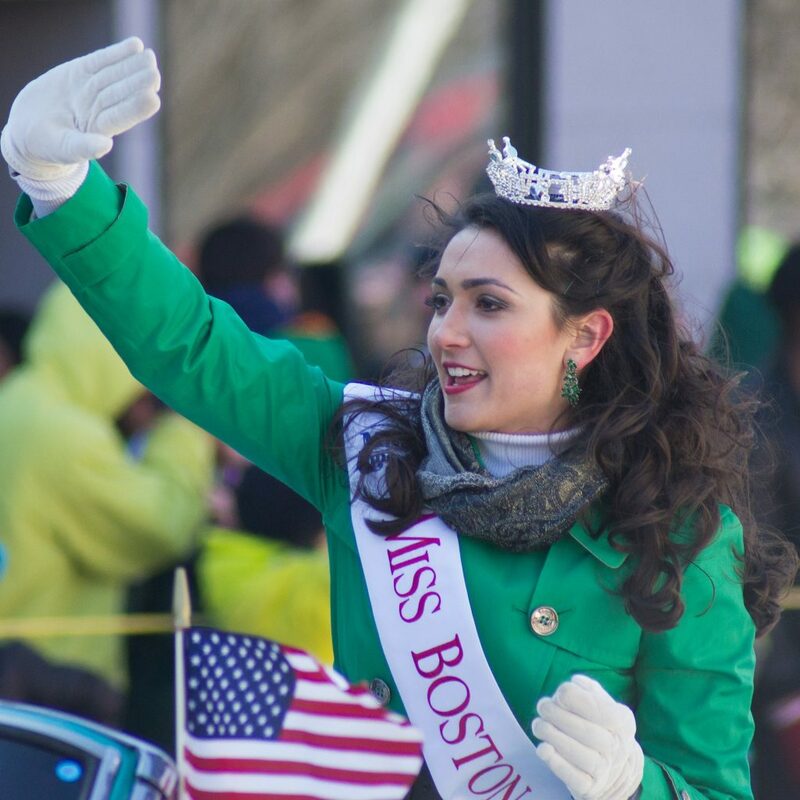 Nowadays, the South Boston Allied War Veterans Council holds the annual St. Patrick’s Day parade, which it took over from the City of Boston in 1948. The parade has floats, marching bands, and other displays. Filled with both Irish and community spirit, it is a spectacle that many come from far and wide to take part in. Of course, once the parade is over, people disperse to many different parts of the city. They visit pubs, they start drinking during the day, and they keep going well into the night. For the most part, everyone is cheerful and decked in green clothing and whatever other Irish accessories they can find. In addition to the parades and the pubs, Boston always has several other festivities planned. Boston’s own Dropkick Murphys put on a number of shows at the House of Blues; and the Boston Irish Tourism Association has guided walks of the Irish Heritage Trail. The JFK Library performs traditional stories and dances with Irish instruments, and those who want to hear new and familiar musicians find themselves at the St. Patrick’s Day Celtic Sojourn with Brian O’Donovan. You would think with all of the festivities (and the pubs) that drinking and driving would be a problem in Boston. But with different sources weighing in, it’s difficult to tell whether or not drunk driving is a real problem Boston faces. Between 2010 and 2013—the latest stats for the city of Boston alone—Boston police said that drunk driving arrests had declined significantly, dropping to just 241 arrests, or two every three days. That total was one-third of what the city saw in 2009! But since other cities with similar populations, including Denver, Philadelphia, and Charlotte, have significantly higher numbers than what Boston reported, some theorize that we have an overworked police department in Boston rather than an actual reduction in the number of drunk drivers. Boston police say that’s not true; that the numbers are more likely due to the fact that Boston is a walkable city. Because of this, people are simply choosing not to drive. Others aren’t quite so sure. In 2010, Massachusetts State Police made over 1,400 OUI arrests in the city, closer to the numbers of other larger cities and, some say, more reliable stats. Fair enough. Even going by the 241 arrests made by Boston Police, those are 241 arrests too many. If you’re going out to enjoy our Boston-best St. Patrick’s Day celebrations, we encourage you to have a plan in mind before doing so. Whether the plan is to call an Uber or Lyft, take a taxi, designate a driver, or hop on public transportation to get home, don’t drink and drive. Not only are criminal penalties for Operating Under the Influence charges severe in Massachusetts, but people can also be held liable in civil court if someone is injured as a result of their drunk driving. Liability can mean that a drunk driver is responsible for paying thousands of dollars in compensation to those injured individuals. St. Patrick’s Day is a great holiday, and there may be no better place to celebrate it than Boston. And while we encourage everyone to get out and have some fun this St. Patty’s Day, everyone should leave their keys at home if they plan on drinking. Hurt by a drunk driver? We may be able to help you get the compensation you deserve. Contact our Boston car accident attorneys at DiBella Law Offices, P.C., for a free consultation. Dial (781) 262-3338.